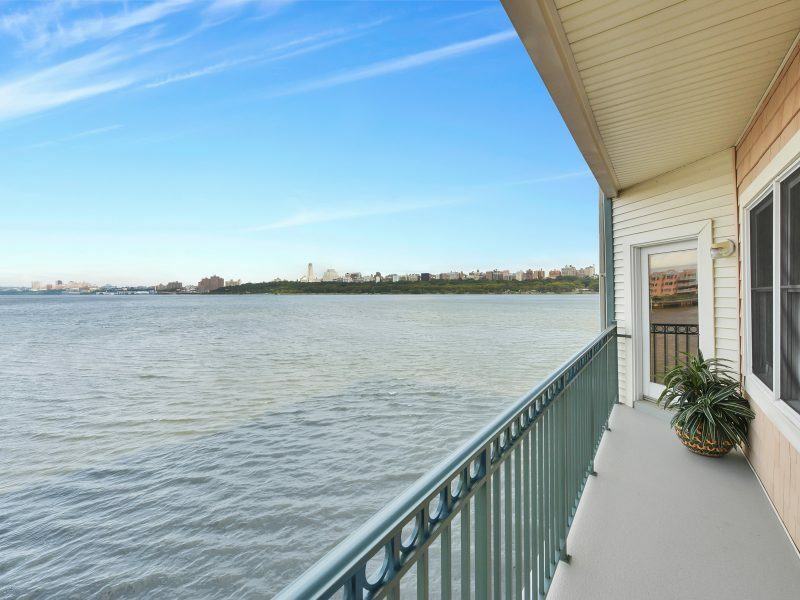 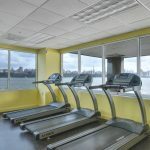 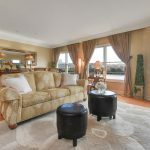 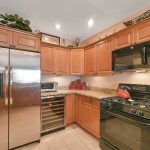 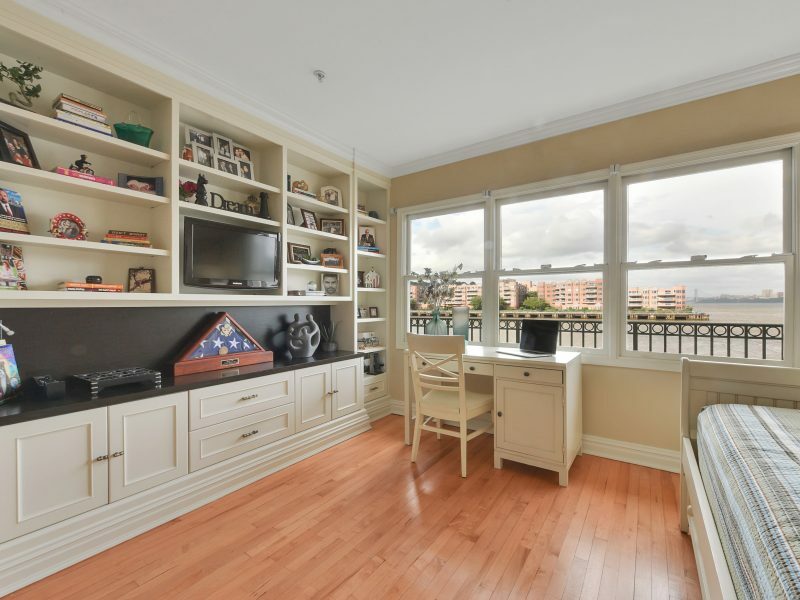 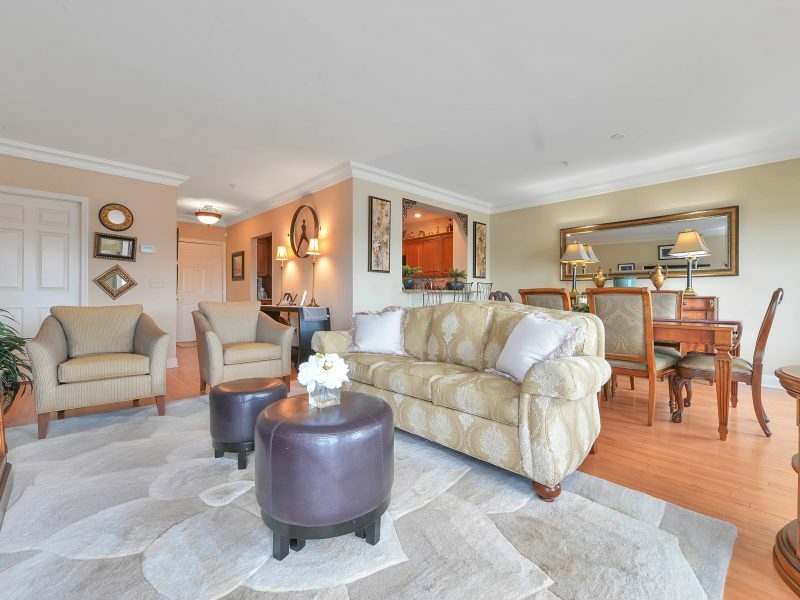 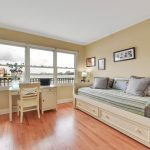 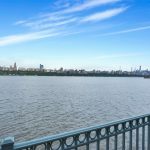 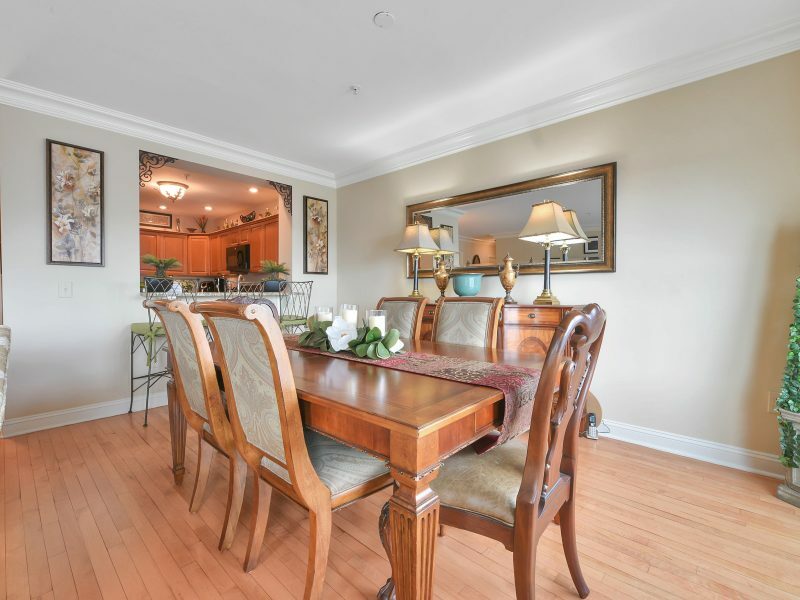 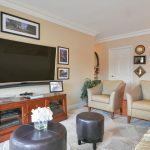 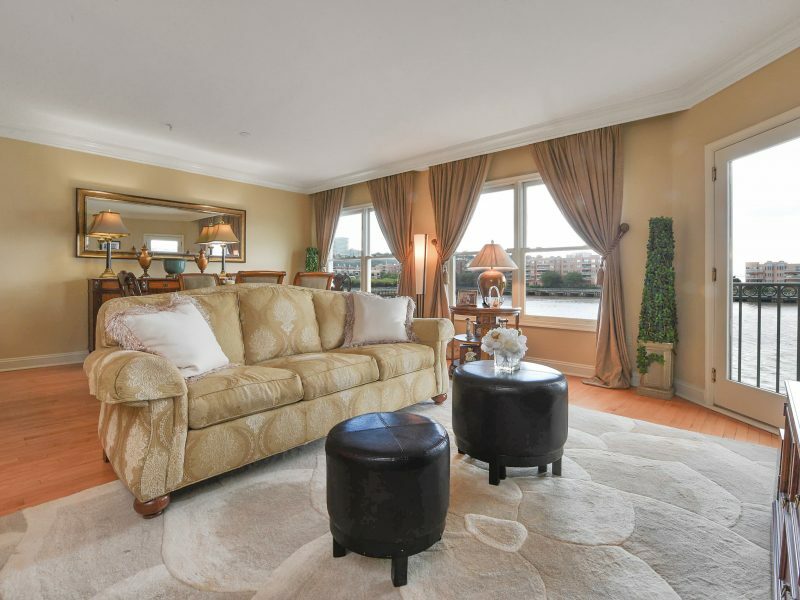 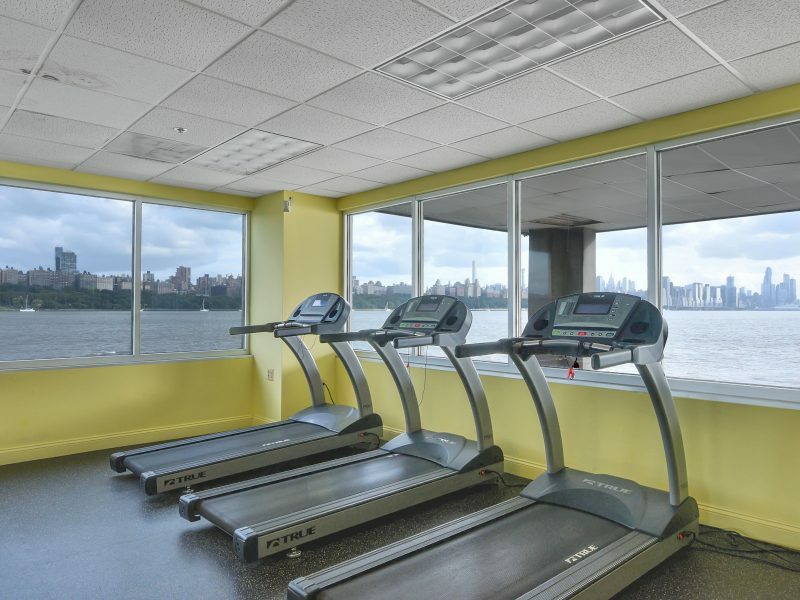 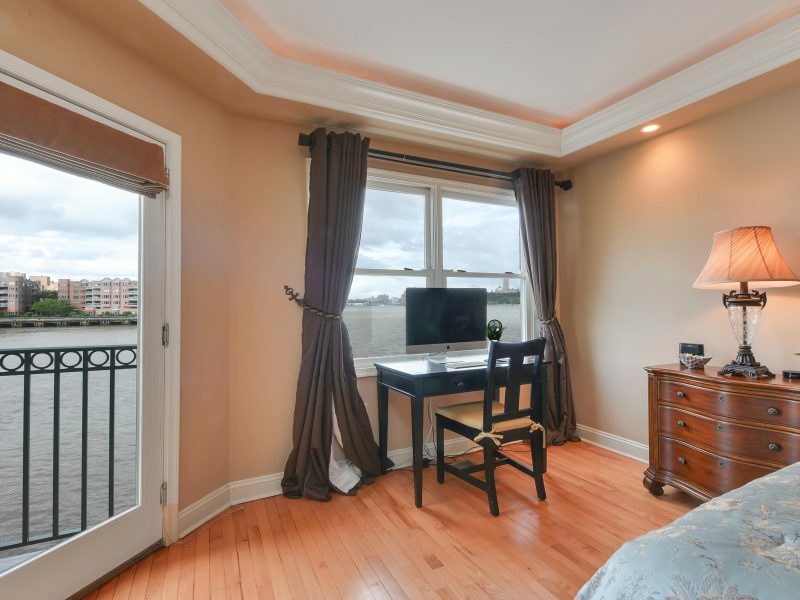 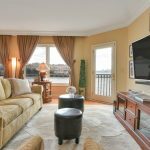 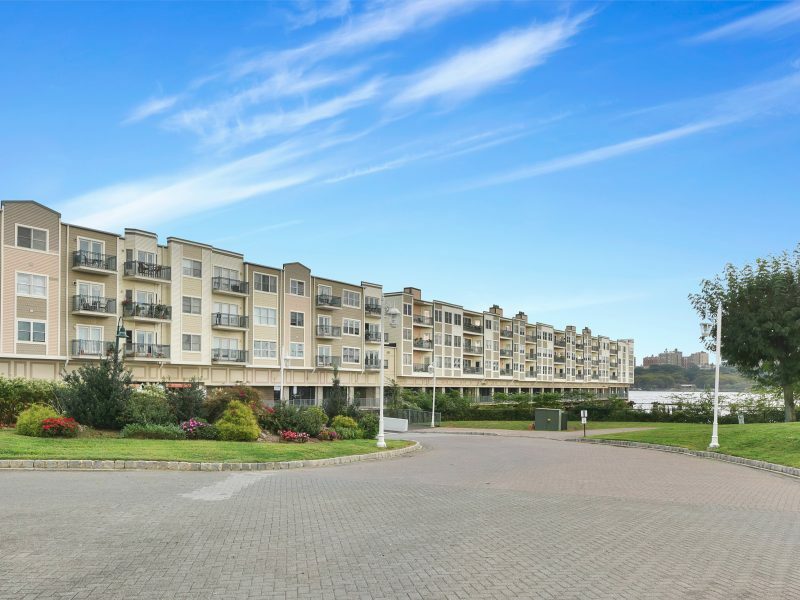 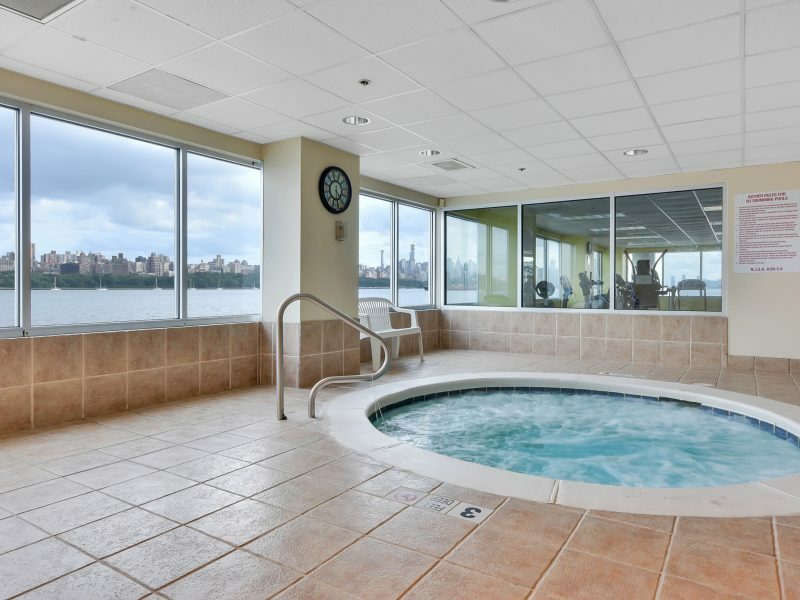 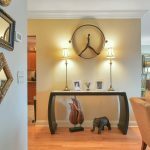 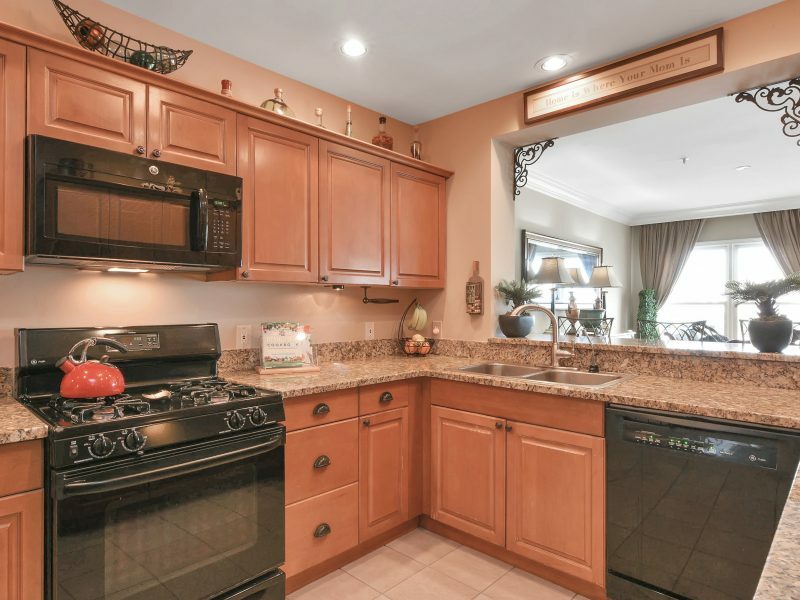 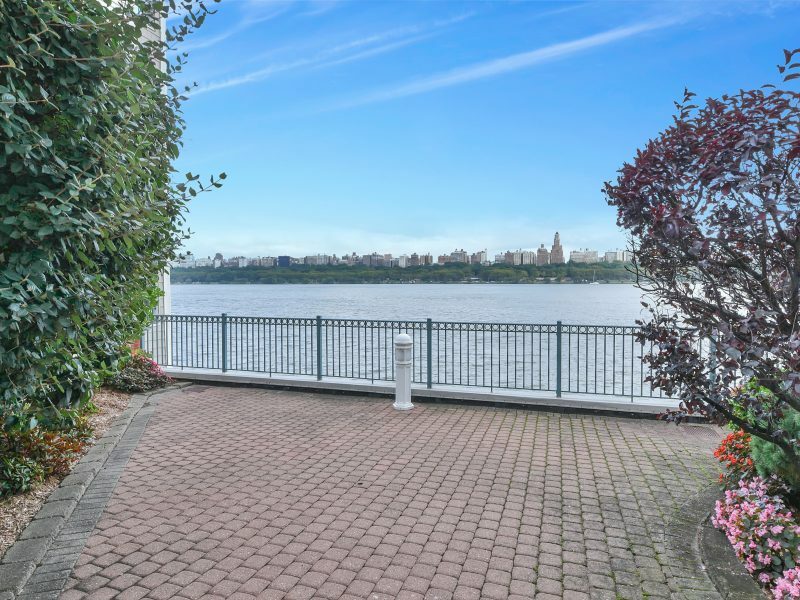 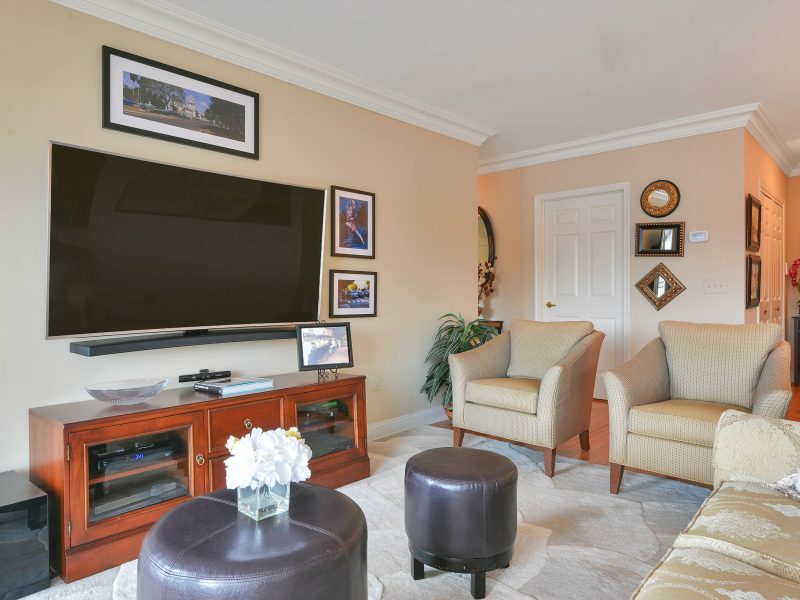 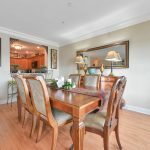 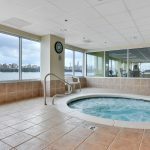 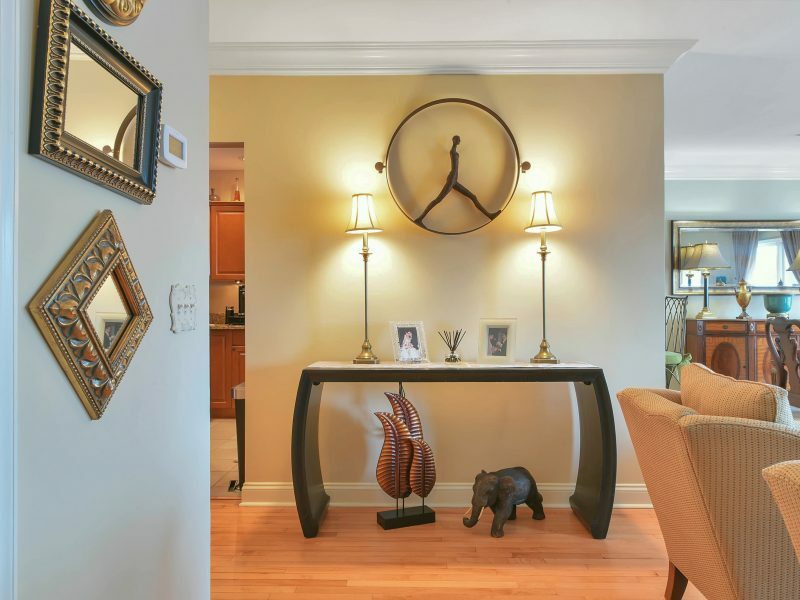 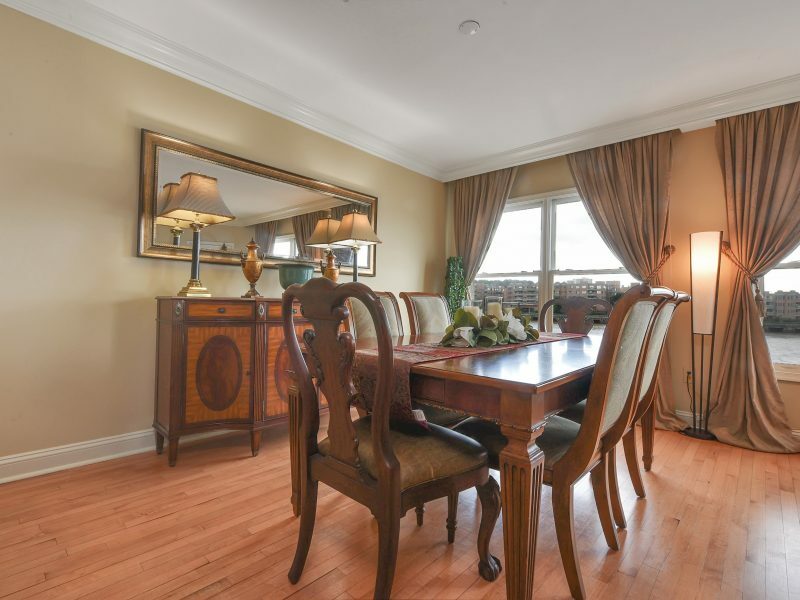 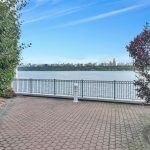 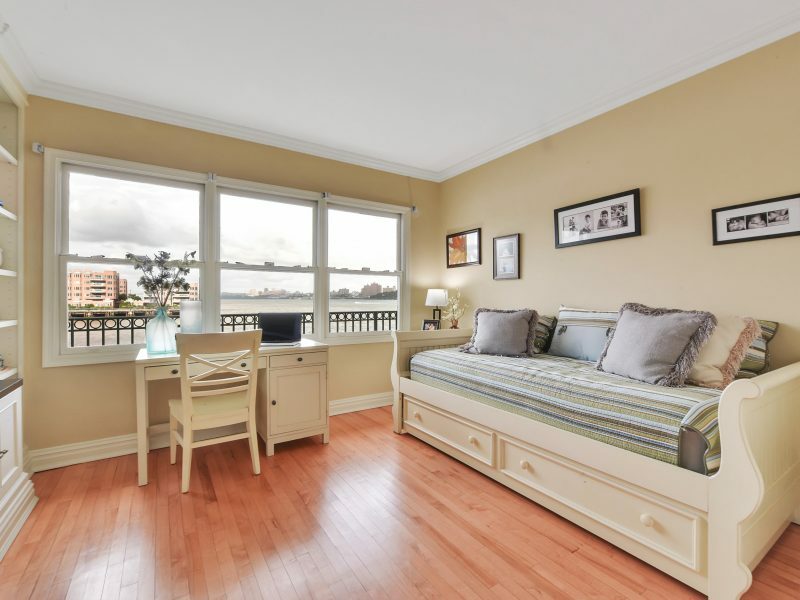 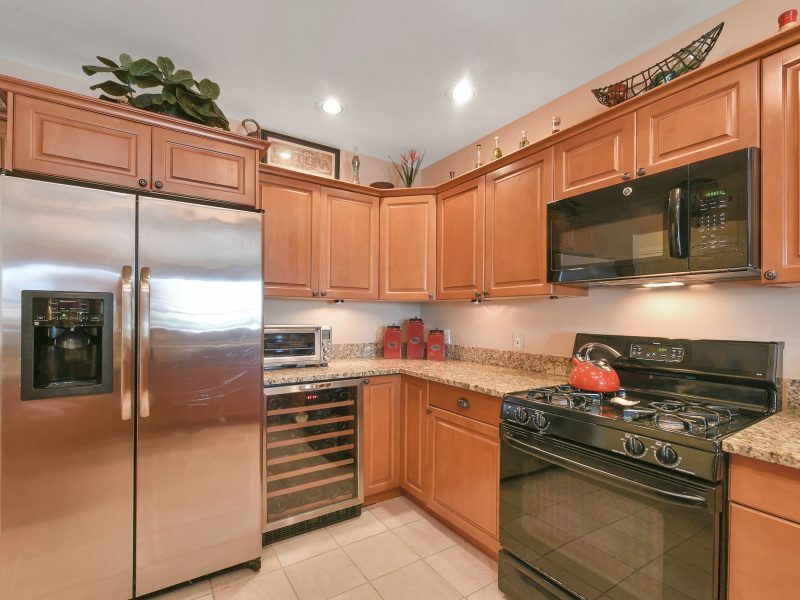 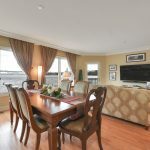 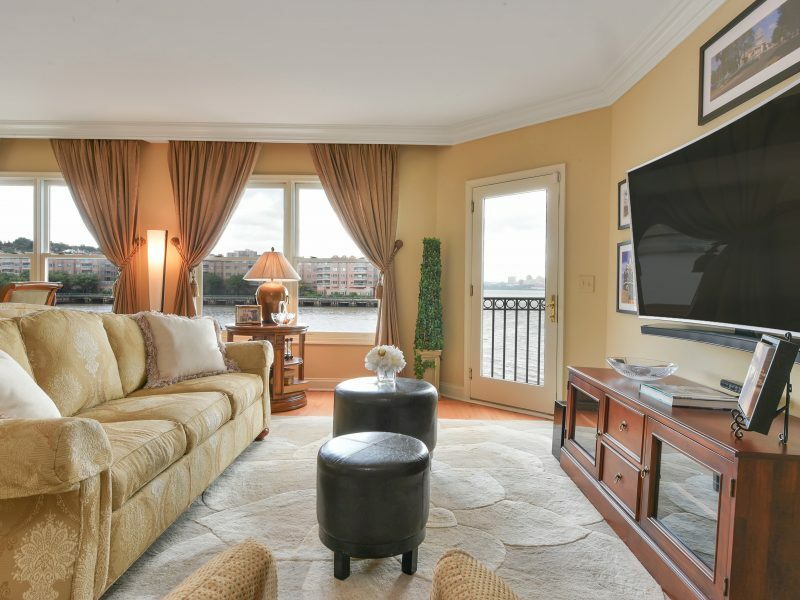 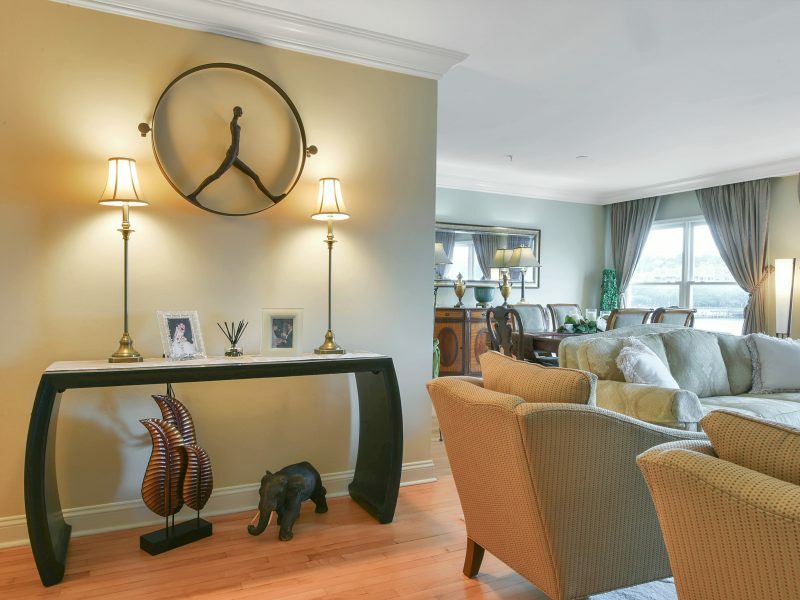 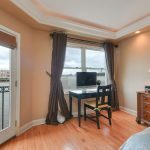 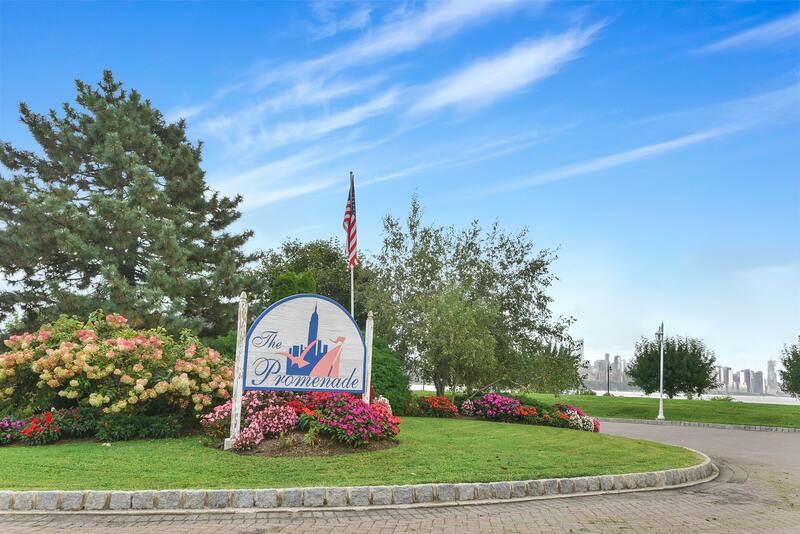 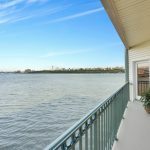 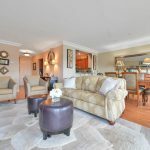 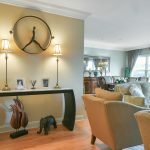 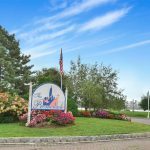 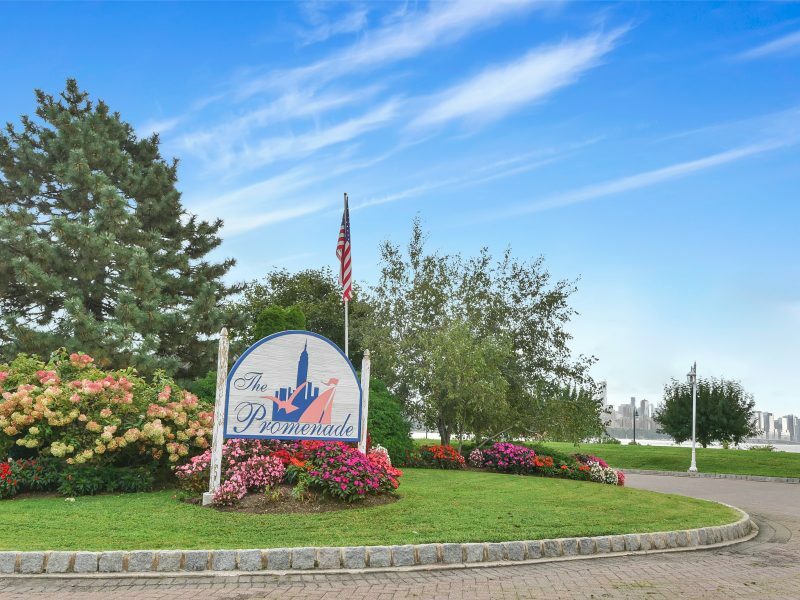 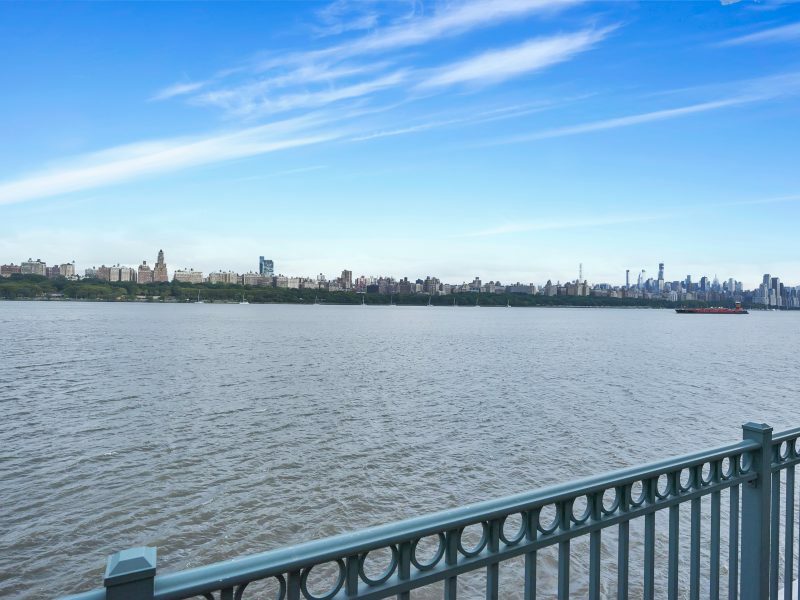 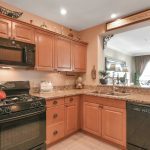 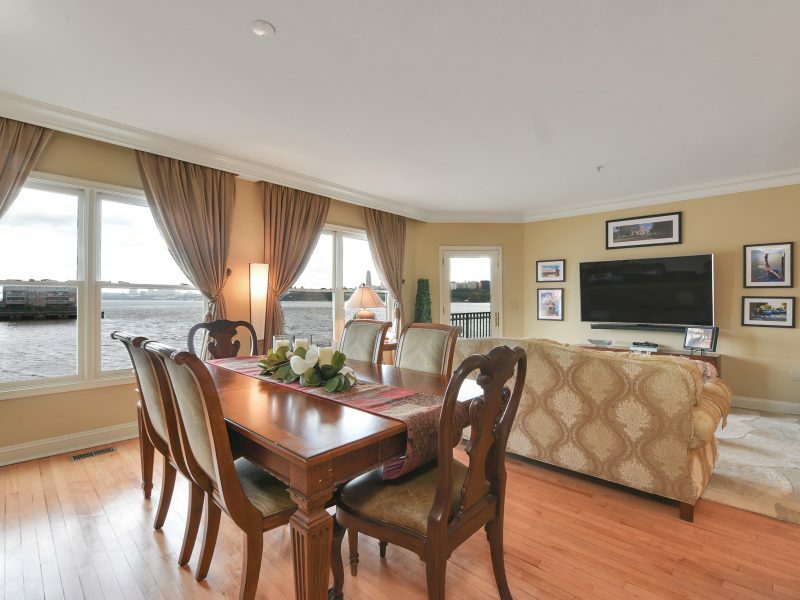 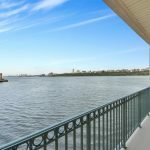 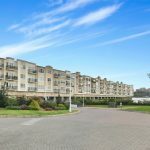 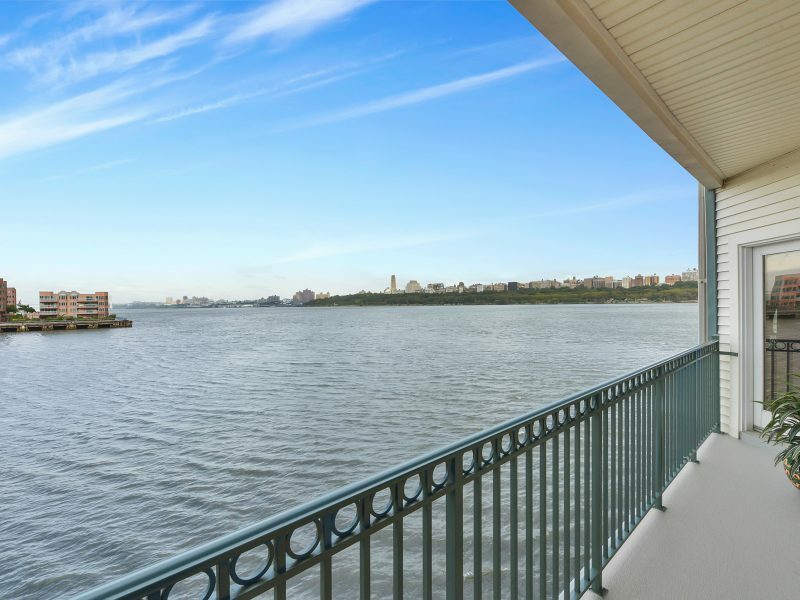 Welcome to this updated 2 bedroom, 2 full bath unit in the sought after Promenade complex with sweeping views of the Hudson River and New York City from every window and even a portion of the GW Bridge. 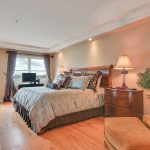 It is the furthest 2 bedroom unit on the pier with a recessed balcony that offers outdoor privacy with no neighbors in view. 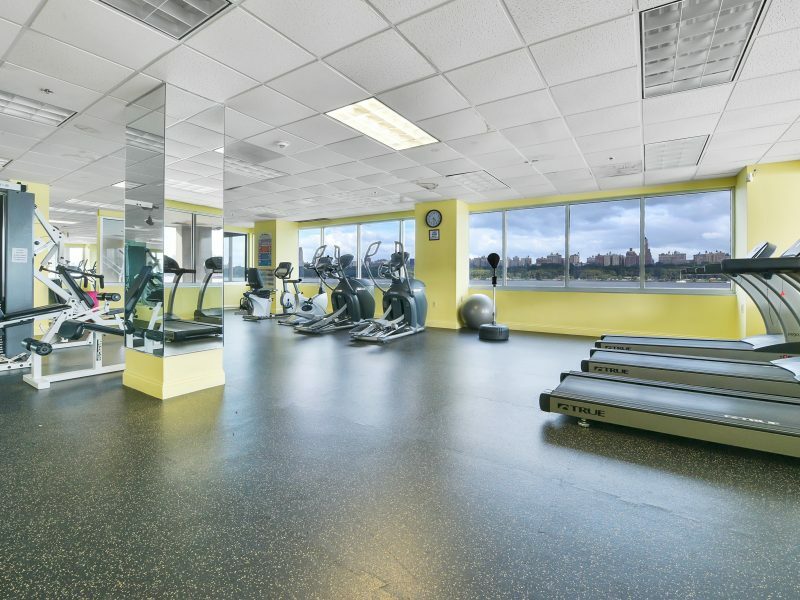 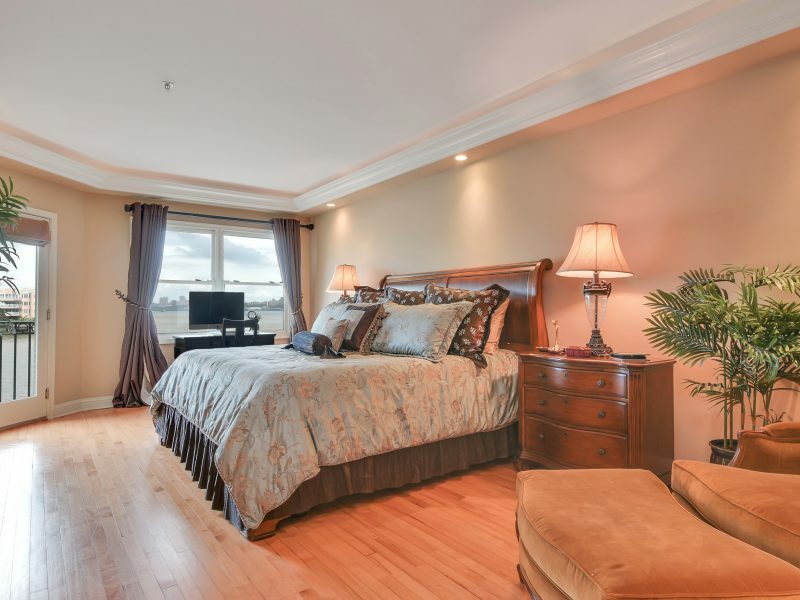 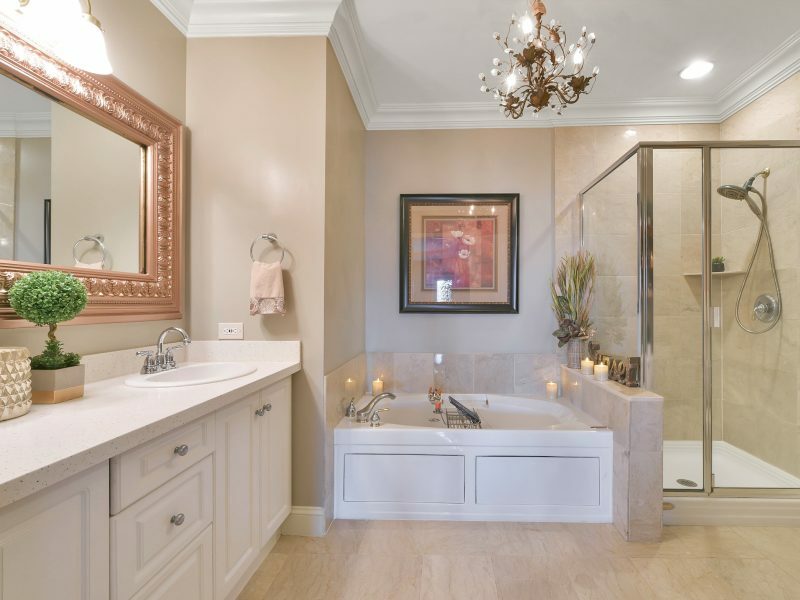 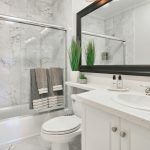 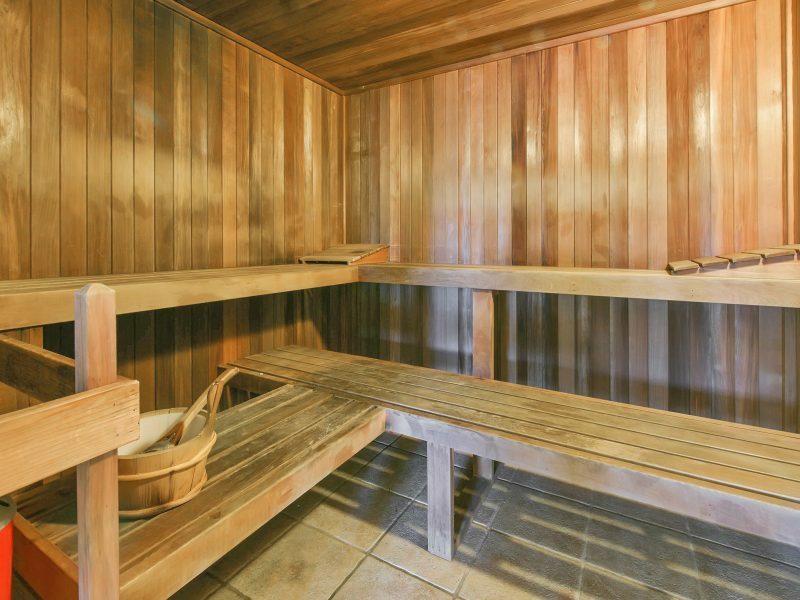 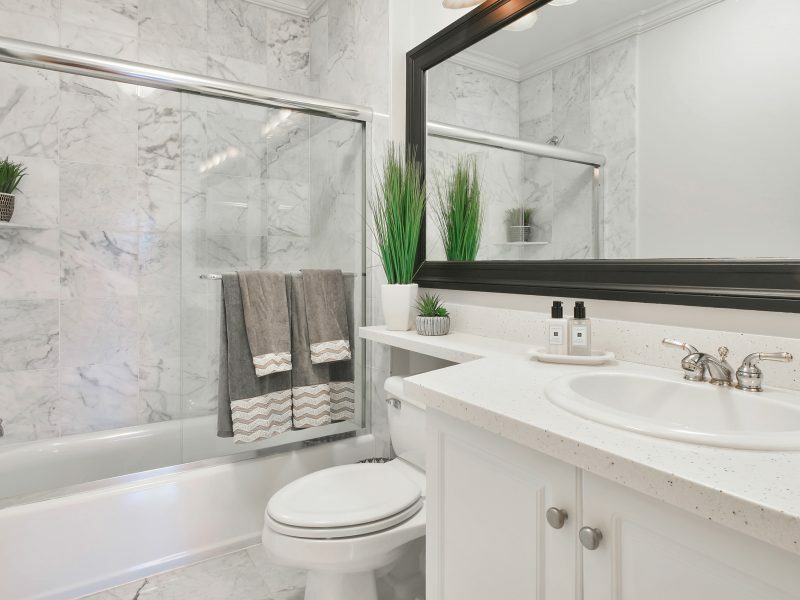 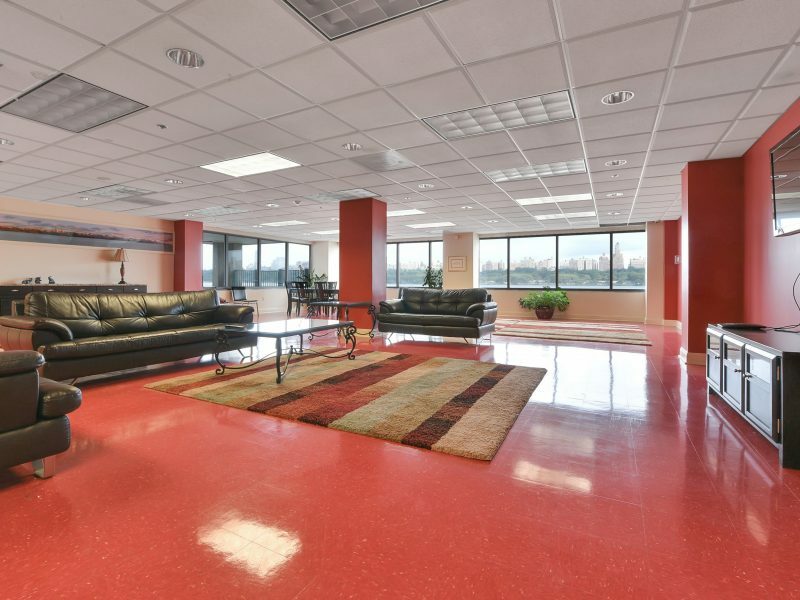 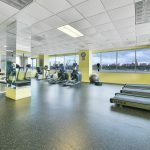 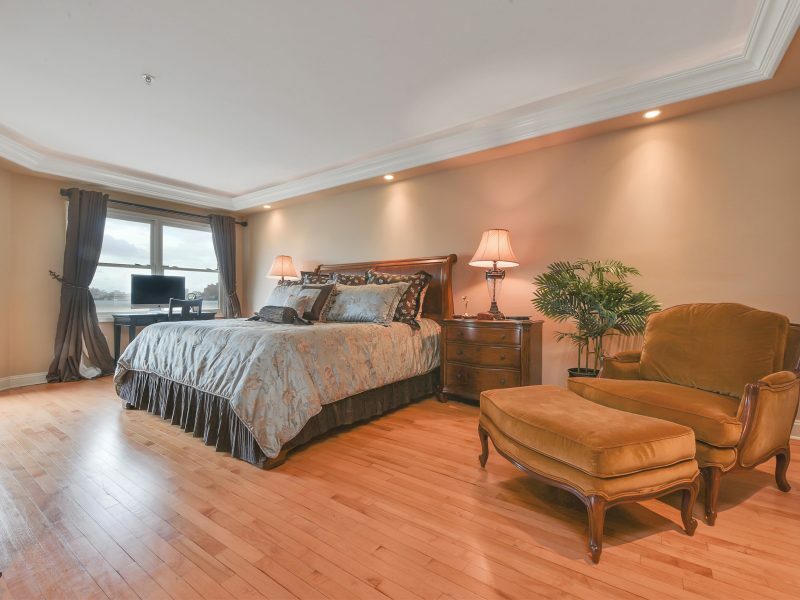 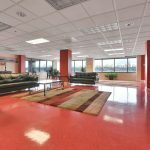 This 1st floor unit is also conveniently located in the same elevator bank as the gym and other condo amenities making it one of very few units that do not require the resident to walk outside to access the amenities. 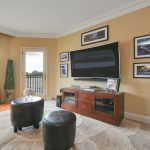 Upgrades include custom large crown molding throughout, alcove lighting in the master bedroom, custom window treatments, wall-to-wall unit in second bedroom providing for optimal display and storage, customized Elfa system from the Container Store in all main closets, mirror framing in both bathrooms and a built-in 50 bottle wine cooler under kitchen cabinet. 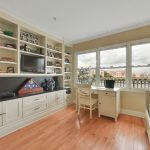 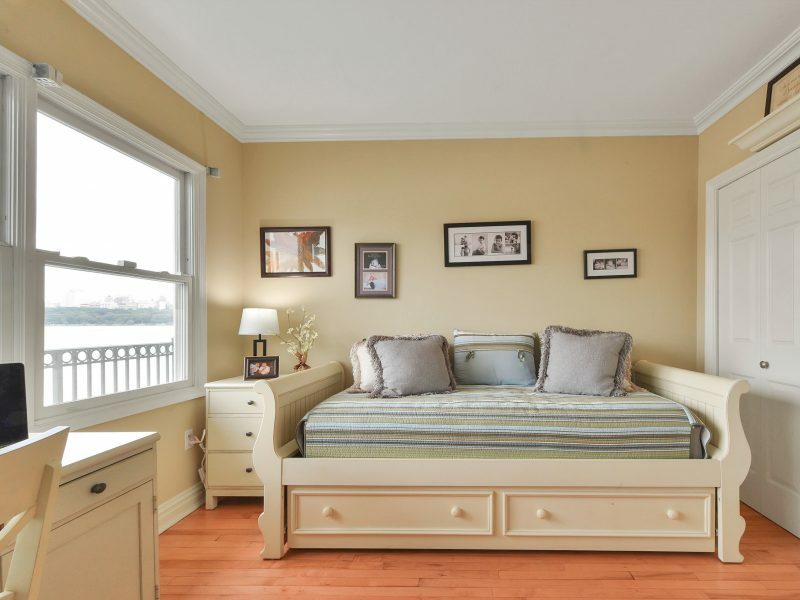 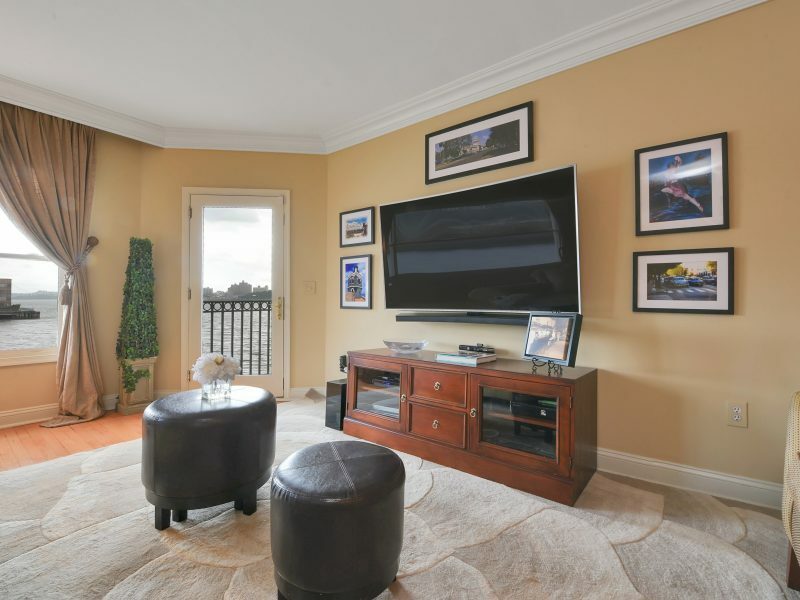 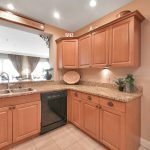 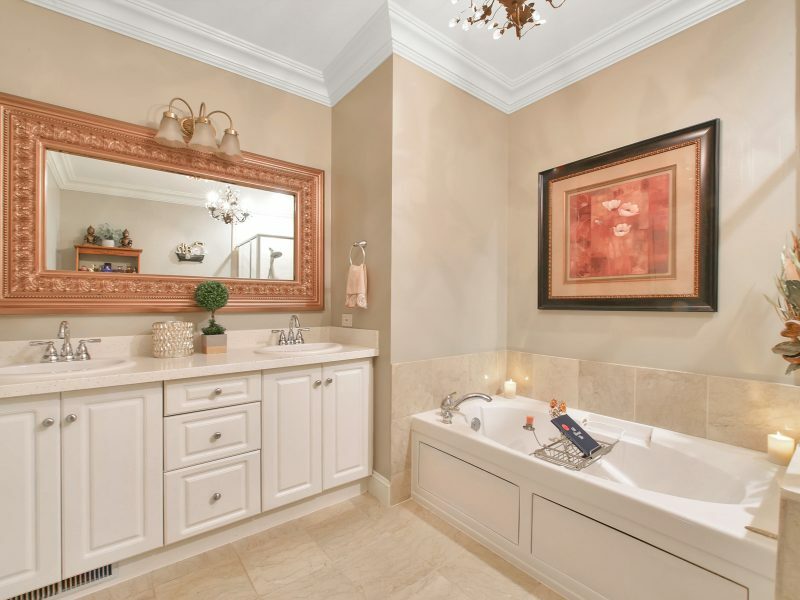 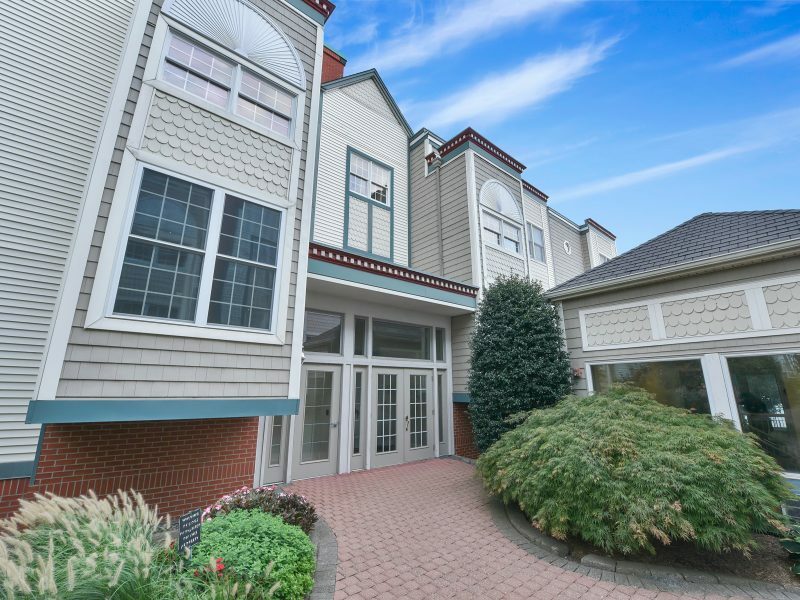 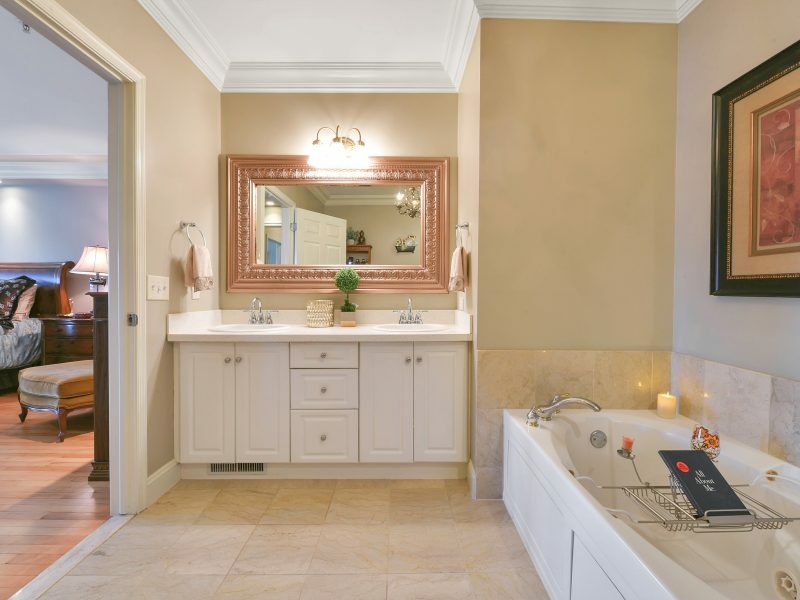 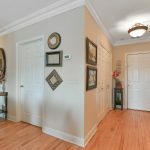 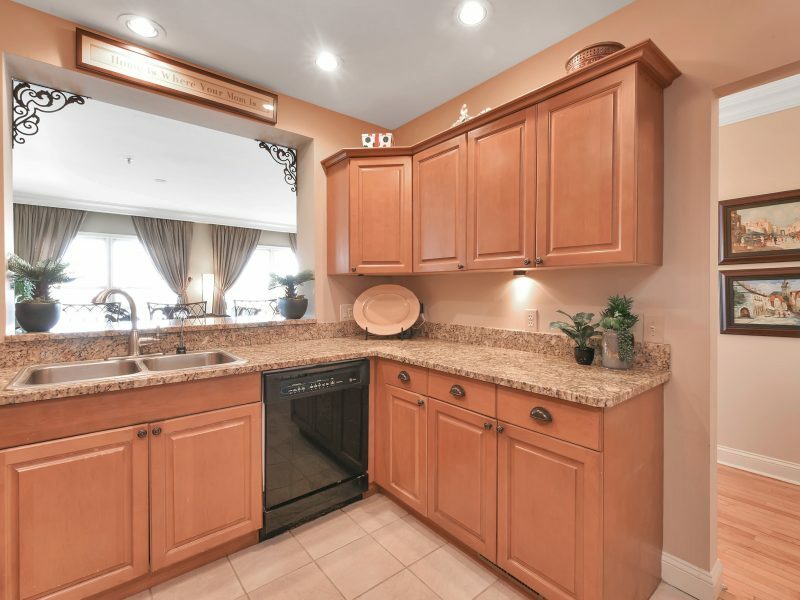 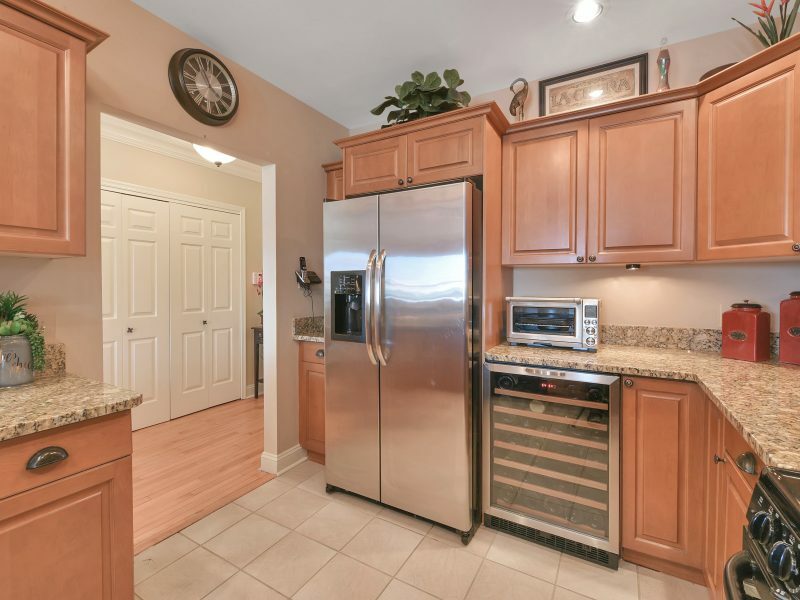 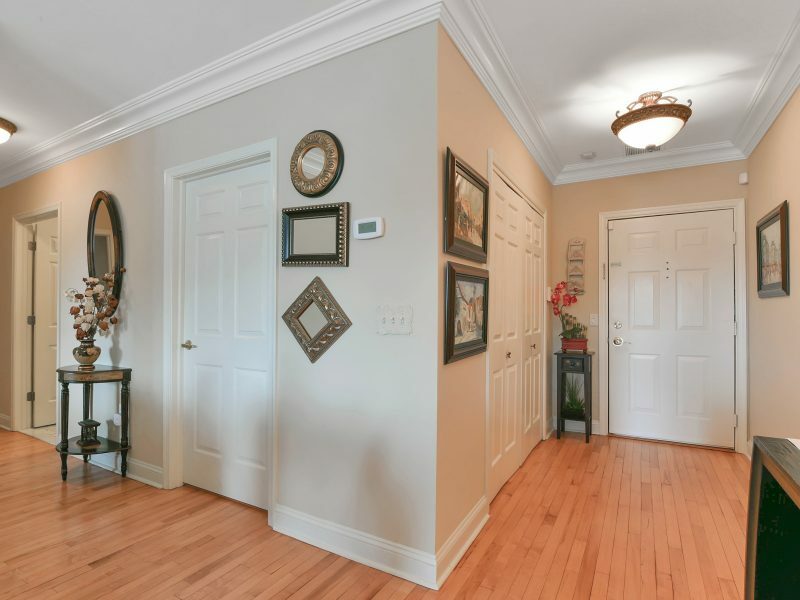 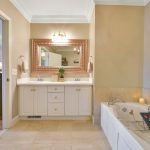 Freshly painted throughout and newly finished hardwood floors, this meticulously cared for unit is a must see!